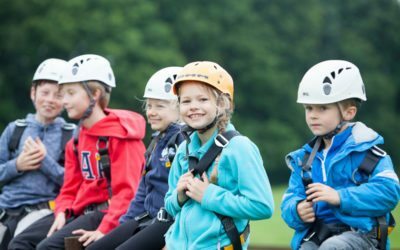 Welcome to our YMCA Fairthorne Manor Campsite, near Southampton, offering family-friendly stays in a lovely setting, with the opportunity to enjoy wide open spaces, access to the surrounding woodlands and the chance to try activities with a difference. 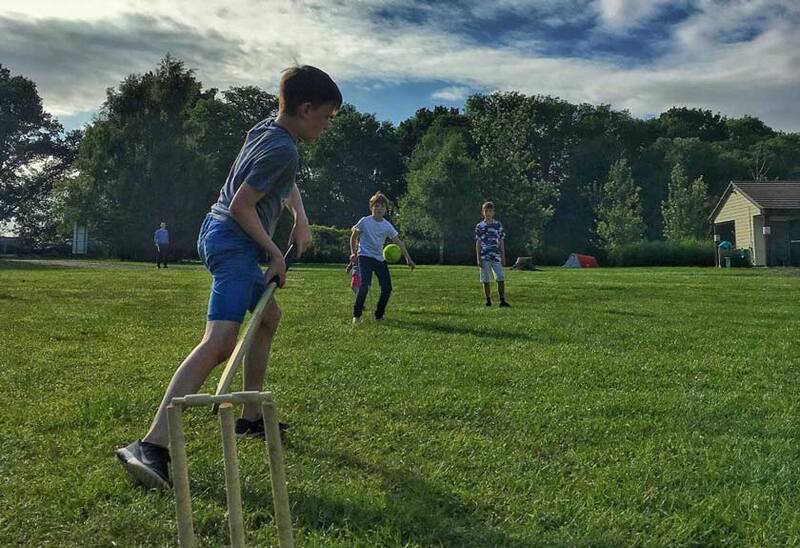 Our 60-pitch campsite based on flat ground is a beautiful, relaxed setting dotted with copses, a stream and plenty of room to play ball games and fly kites. 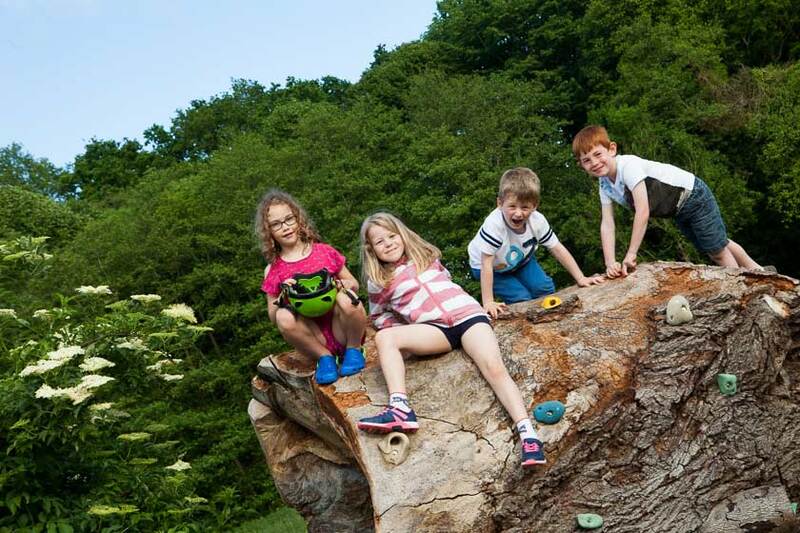 We offer a FREE self-led approach to children’s activities, including our tree swing, sandpits, ponds and stream, as well as access to some exciting and adventurous activities available on-site at our outdoor activity centre within the Fairthorne Manor grounds. What better way to finish off each day than sit around your own campfire, roasting marshmallows and chatting to friends or family? Please ensure you bring your own barbecue utensils. 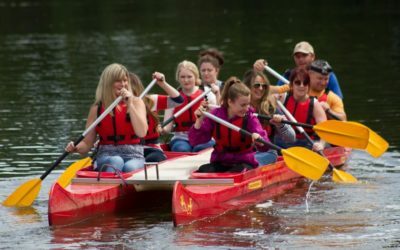 Our community activities are ideal for a perfect family day out, to try something new with friends or to add some even more excitement to your camping stay! 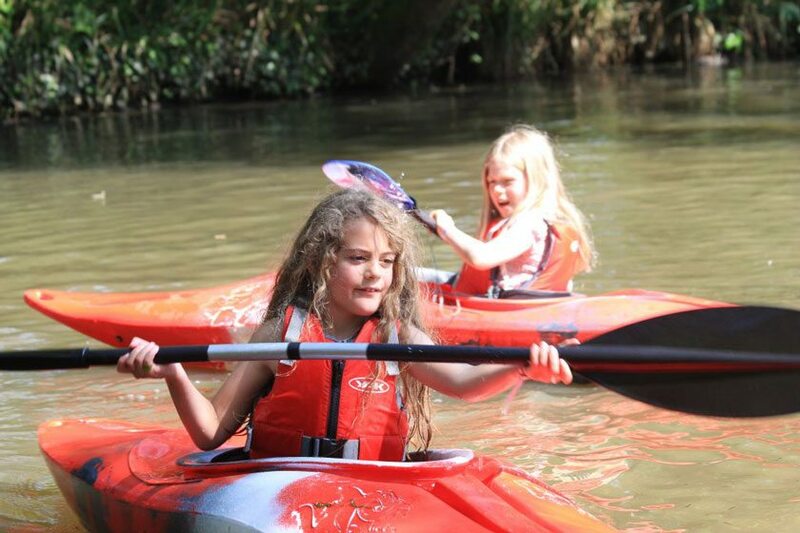 Outdoor, instructor-led adventure activities from £3-£20 per person, including aerial runway, kayaking, archery, canoeing, climbing, bouncy pillow and more. 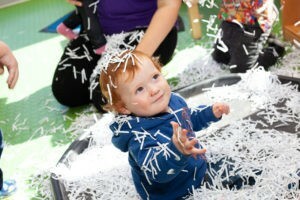 Parents and carers do not have to take part but must remain on-site. 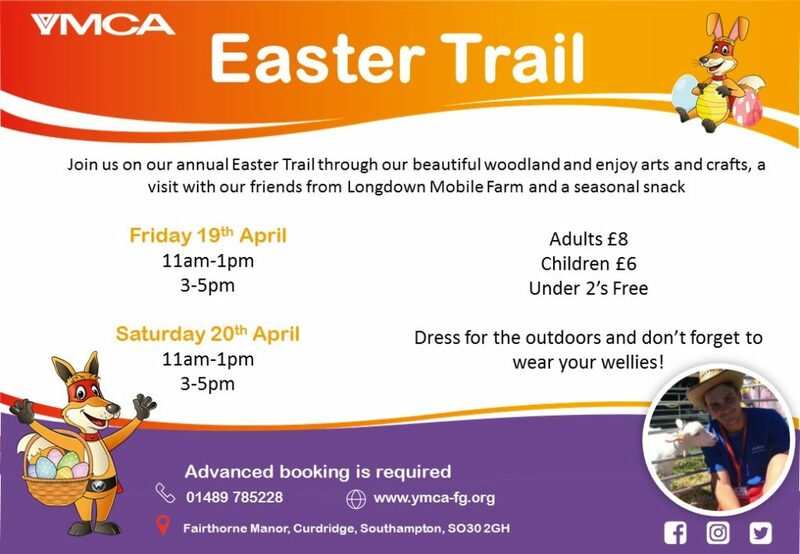 Book early to avoid disappointment! 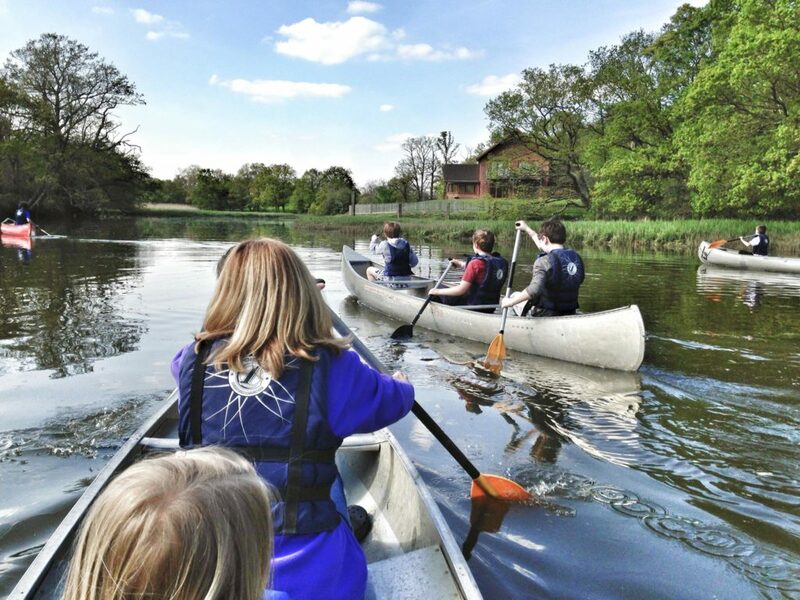 For large groups wanting to camp together, we offer separate group camping areas. We have three group pitches, each of which can accommodate 8 tents. 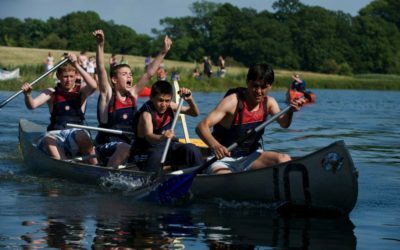 Very large groups can be allocated two or three group pitches if required. Unfortunately dogs are not allowed on our campsite. 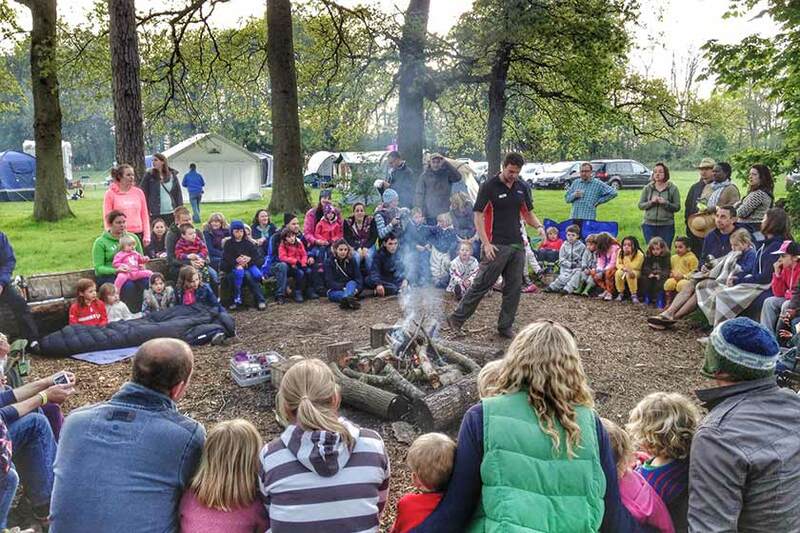 We also offer weekend family entertainment in the form of a Saturday night campfire and singsong for all the family. This is free to attend – all the information will be in your welcome pack. 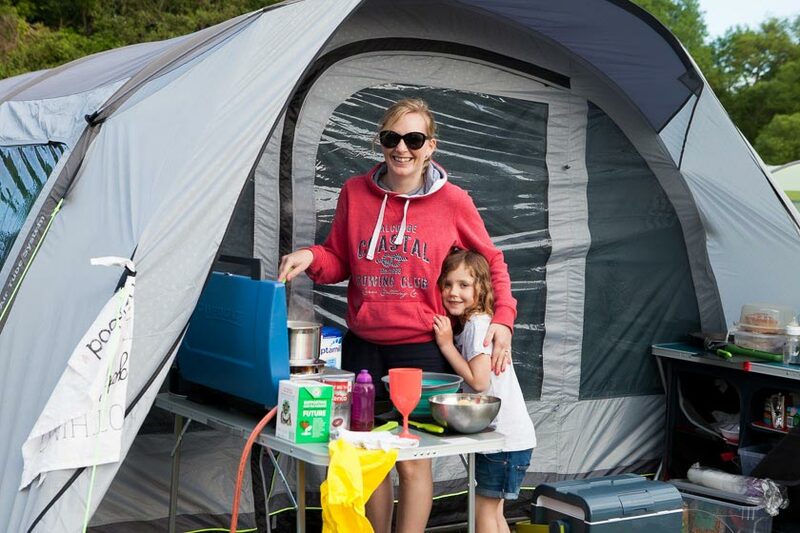 Prices are per night for up to 4 people in a single tent, caravan or campervan. We can welcome a maximum of up to 11 campervans or caravans, but please note that we do not provide electric hook ups. 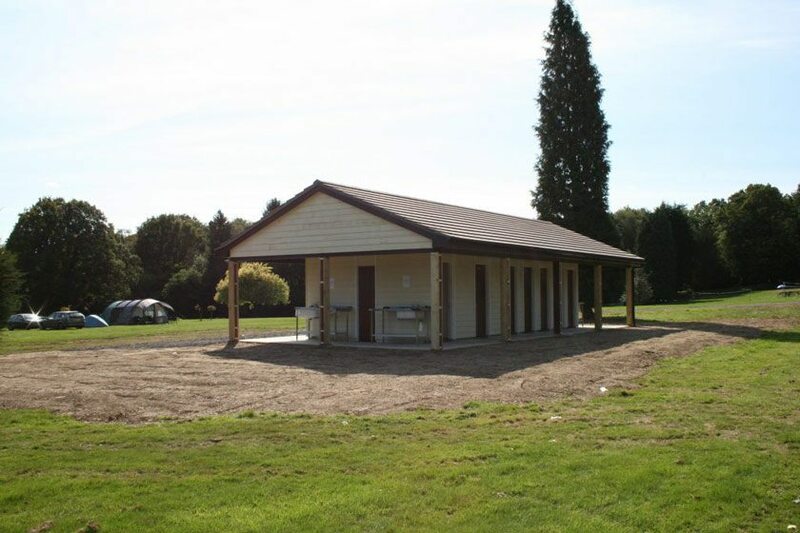 Pitches measure approximately 6m x 6m, with a maximum number of 6 people per pitch. If you have more than 6 people in your party, additional pitches must be booked. Pitches can be accessed from 1:00pm on day of arrival and must be vacated by 12:00pm on day of departure. Upon arrival you will receive a welcome pack with all the information needed for your stay, but if you have any questions prior to booking or arrival please email us on [email protected]. 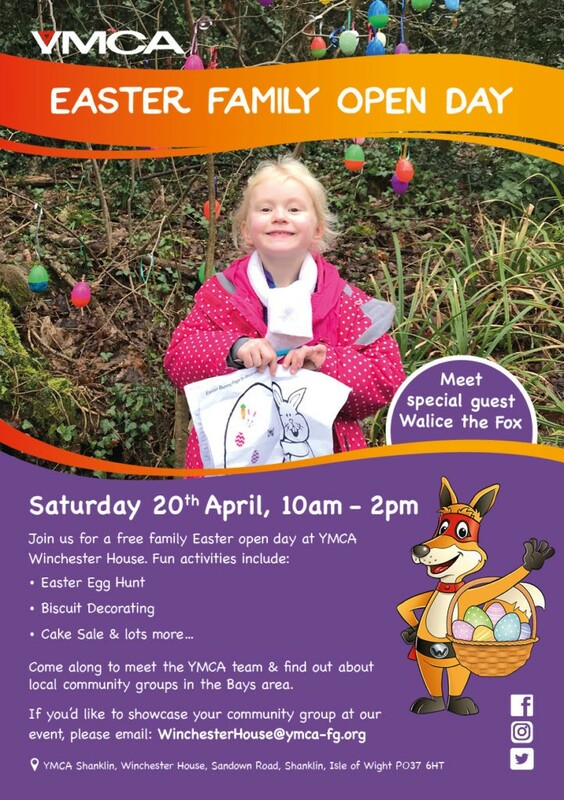 Call 01489 785228 or email [email protected].